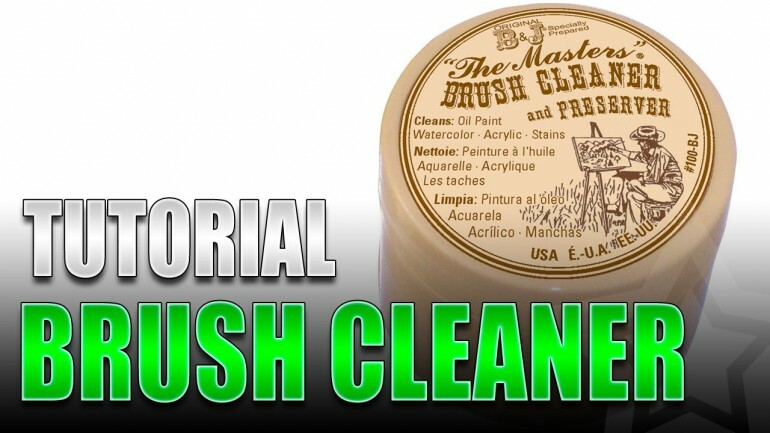 Whether you’re painting, modeling, sculpting, or something else, there’s always supplies we need for the hobby. So, the articles you’ll find here will help you figure out what you’re going to need and also show you how to use those supplies. 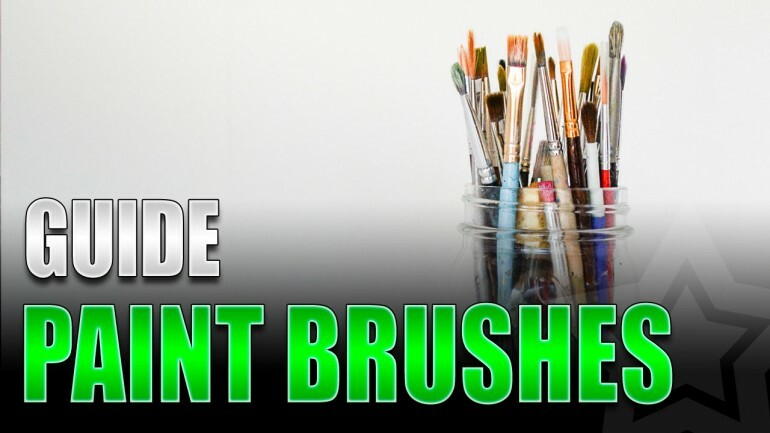 I've collected a list of the miniature painting supplies that every painter should have. It covers the basics and premium tools as well. Using a primer for your miniatures is a must. Without it you will only undo all your hard work. 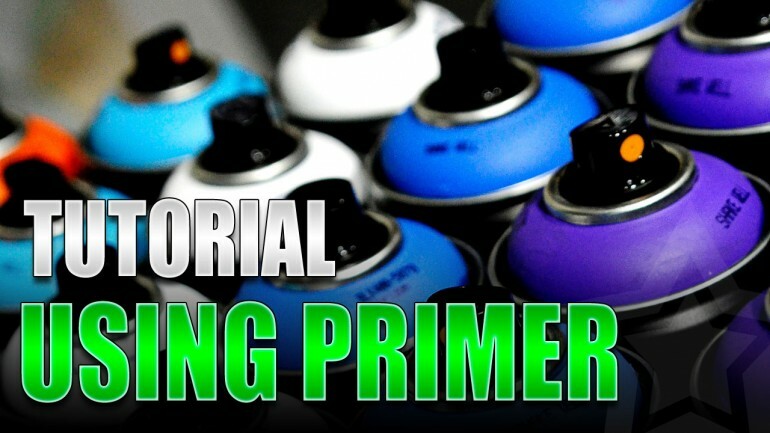 So, I have a list of some primers that work great, including sprays, brush-on, and ones for airbrushes. I also have some tips when using sprays to avoid common issues, like fuzziness, or obscuring details. Sealing your painted miniatures is a must if you're a gamer. You want to protect your models and your time investment in painting them. So, I'll tell you why you need to seal your models and give you suggestions on sealers to use.